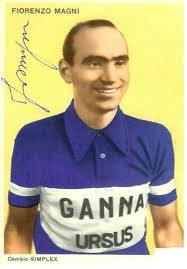 Fiorenzo Magni is overleden. The Monza colossus, the lion of Flanders, roars no more. Friday, a day when pro cycling continued its free-fall turmoil, a day when the sport's most loyal corporate sponsor pulled the plug in despair... a day when it seemed like the body-blows will just keep coming and coming... to make matters worse, cycling loses forever a great senior Senator. 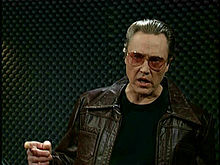 I got a fever, and the only prescription is...more Eddy Merckx! And many more in the profi-wielerworld are getting similar reality slaps, and scrambling for cover. The great purge of 2012 continues. Purge = Good, methinks. Good for the soul of the sport. When a machine goes haywire, you fix it by setting the dials back to zero, and starting over again. That means a return for a moment to the original cycling icon of my generation: Eddy Merckx. Over here in the good 'ol US of A, it's hard for many to comprehend the level of passion Belgians had - and still have - for Eddy Merckx. 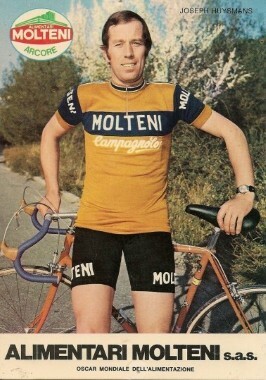 "A long, long time ago, I can still remember how Molteni used to make me smile. And I knew if I had my chance, that I could do that pedal dance.. and maybe I'd be flying for a while. October 10. 10-10. My late Ma's birthday. Marilyn, God bless her, was one tough Irishwoman. One who always called a spade a spade, no matter what. She didn't suffer fools, and my siblings and I never got anything past her. God knows we tried. Eyes in the back o'her head, she had herself. Along with unparalleled BS sniffing radar. (Miss ya Ma). Providence? Nee...een dag een beetje belgisch. Rule 151: If you're lucky enough to have a UCI level cross weekend in your home town, you pin a number on, and go to battle. No question. Even if you've been hitting the beer a little too much lately, or put on 10 pounds from your summer form. There's nothing like a good kick in the pants to get the competitive season extension going. Saturday the sun was out. Hmmm...sure doesn't feel like cross weather. The 45+ race was at 11am and it was a warm, kinda gross and humid morning.. heck, I was sweating just walking to registration! 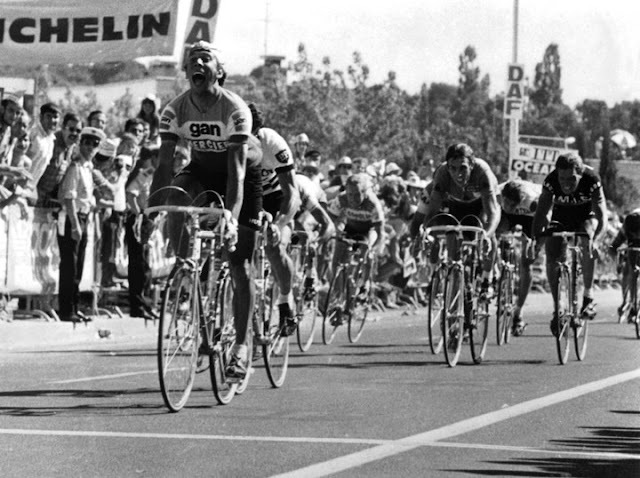 1975: Freddy Maertens and Michel Pollentier in the Trofeo Baracchi. From 1949 until 1990, this two man time trial marked the end of the professional road season. The Baracchi winners list is a who's who of cycling stars: Magni, Coppi, Baldini, Anquetil, Gimondi, Merckx, Moser, Hinault, Fignon. 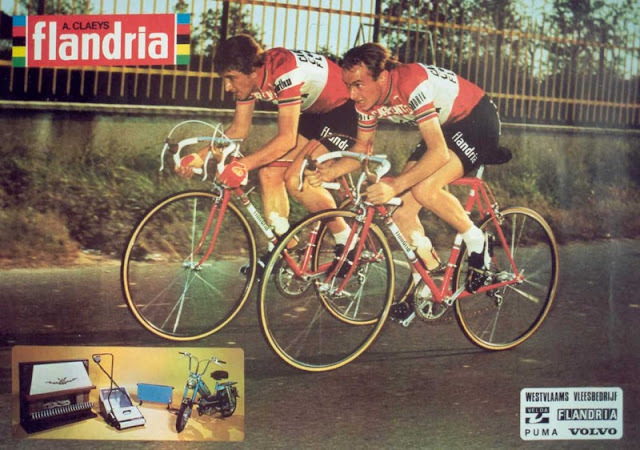 But no worries, the west vlaanderen duo would come back to win in 1976, this time with Maertens in the world champions jersey. They probably felt right at home in the discipline, as the two were daily training partners throughout the year.